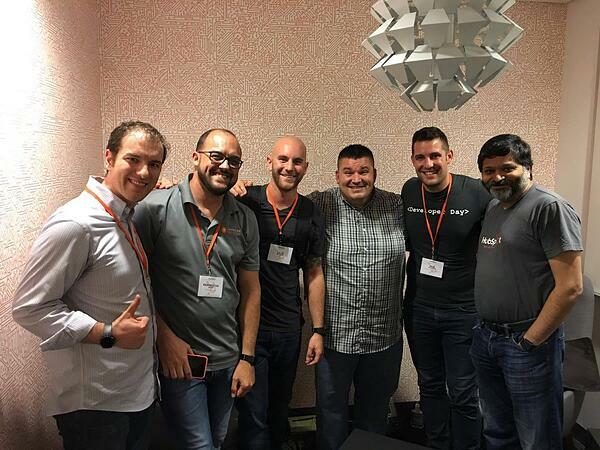 How did HubSpot Partner Day 2017 turn out? 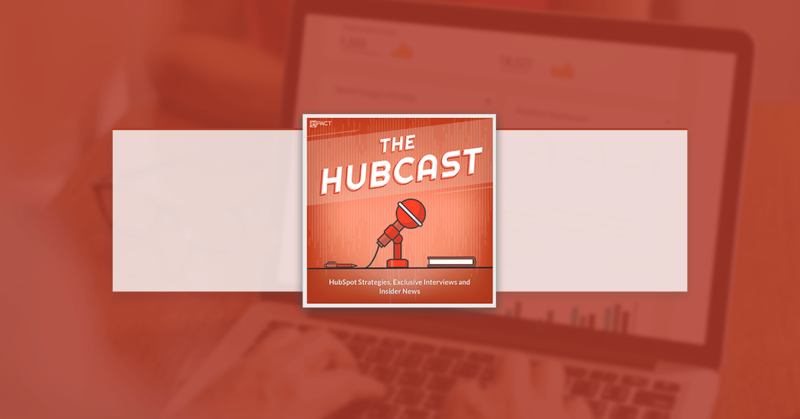 In this episode, we talk about HubSpot Partner Day 2017 which takes place every year at HubSpot HQ in Boston, Massachusetts. We're recaping the good, the bad, and the ugly. In addition to George, we also have Dharmesh Shah (CTO at HubSpot), Bob Ruffolo (CEO at Impact Branding & Design), Remmington Begg (CEO of Impulse Creative), Nick Salvatoriello (Inbound Marketing Strategist at Impact Branding & Design), and Zach from The Sales Lion all crammed into one tiny room at HubSpot HQ. We're talking all about the event and each sharing one thing your business should do today to move the needle with inbound.